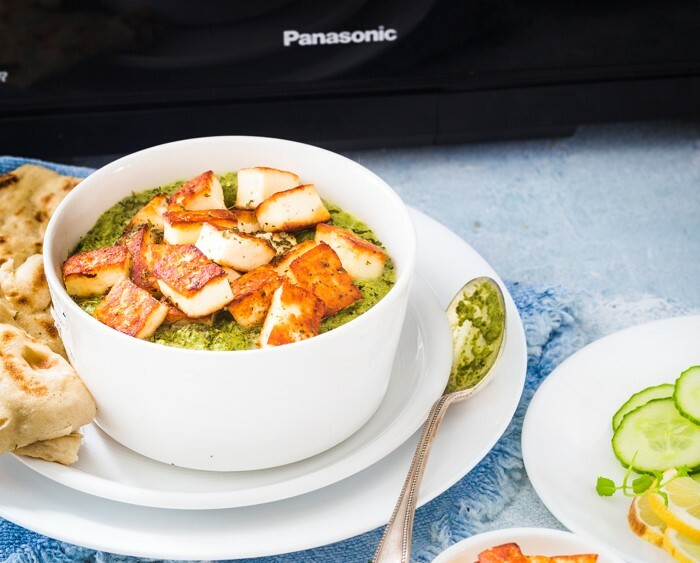 With the mission of appealing to frustrated foodies and positioning the Panasonic Breadmaker and Combination Microwave Oven as solutions to experience fresh food from scratch, it was a fast start for Popcorn to activate a significant seasonal influencer campaign, driving advocacy and inspiring content for Panasonic’s Small Kitchen Appliance range. Engaging and recruiting a total of 36 high indexing influencers, including Binky Felstead, Lucy & Lentils and Happy Skin Kitchen, complete with bespoke creative briefs and contracts, ensuring all content aligned authentically to their channels and audiences; we served up three seasonal mini campaigns, maintaining momentum and stand-out content with a clear purchase call-to-action. The ‘Crust is a Must’ activation saw us tasking our bread-loving influencers to create their favourite brunches, snacks and dishes, where hard crust really was a must! Whether Instagrammable avo on toast or traditional bread and butter pudding, we challenged our influencers with inspiring the nation to bake fresh. The ‘Healthy & Hearty in Half the Time’ campaign saw our microwave influencers re-imagine their ultimate winter warmers, with a twist; showing the nation that fast food can still be healthy and packed with fresh ingredients but created in half the time thanks to the functionality of the Panasonic Combination Microwave Oven. Our final (but pun-winning) activations ‘Merry Crustmas’ and ‘Experience a Fresh Start’, positioned to land around Christmas and New Year, tapped into a commercially salient sales opportunity for the Breadmaker, working with key influencers to create Christmas-themed content. From delicious French toast for Xmas morning to seasonal loaves infused with festive flavours and spices, we challenged influencers to inspire their followers with seasonal recipes to whet their appetite.